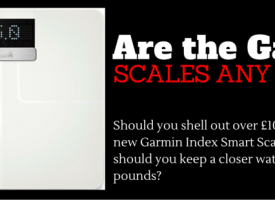 Is the Garmin Forerunner 735XT worth the money? There are GPS watches and then there are Multisport GPS watches. The activity tracker and smart watch market is more volatile than an angry Scot reading a Daily Mail piece on obesity (that would be me) with Fitbit, Apple, Samsung, Tom Tom and Garmin bringing out new lines every quarter. They all do a variation of the same thing and all have their own followers and fanboys. I am a Garmin Geek (my disclaimer) who owns watches, scales (read my review), bike equipment (watch out for my reviews) and now the Forerunner 735XT. Well, the Forerunner 735XT doesn’t only measure your heart rate, speed, distance, stride length and VO2 rating. With the chest strap, it can measure your Functional Threshold Power and Lactate Threshold. Whatever they are! Another reason is that the optical sensor doesn’t operate when wet, which is a major stumbling point for traithletes and swimmers. Neither does it mount on bikes, which is a major fumbling point for triathletes and cyclists, who are quite keen on reading their data without taking their hands off the handlebars. However, what it does do exceptionally well is track you over a multitude of sports, including rowing, indoor cycling, open swimming and even Stand Up Paddle (SUP) boarding. It doesn’t track snow sports unfortunately as it tracks altitude via GPS and not a barometric altimeter, which you do find in the much cheaper Garmin VivoActive HR. This also means that it doesn’t measure your floors climbed, which those Fitbit fans seem to love so much. It is super easy to use and the data screens provide an array of information that I never knew I needed to know, but which I now realise I can’t live without. I love the 24/7 monitoring of my heart rate and I can be seen checking my heart rate at every opportunity. 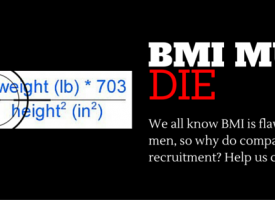 In an old Man v Fat thread we discussed weighing ourselves pre and post poo. Well, I went there. It’s plastic casing make it light and it has taken 3 months of me dropping it and standing on it without any damage (it was for a durability test, not because I am a clumsy oaf..honest). The battery lasts 14 hours in full Triathlon race mode and this should be enough for most with the exception being the slower Ironman participants (watch out for a post from me soon). In 24/7 HR and notification mode with a quick run or cycle it lasts about 2 days and it charges very quickly. No. Wait, yes you should, but only if you will use it to its full potential. I love it and begged Garmin to sell me one, I have used it kayaking and hiking and as I intend on cycling and swimming more, I know that I will make use of its performance tools. 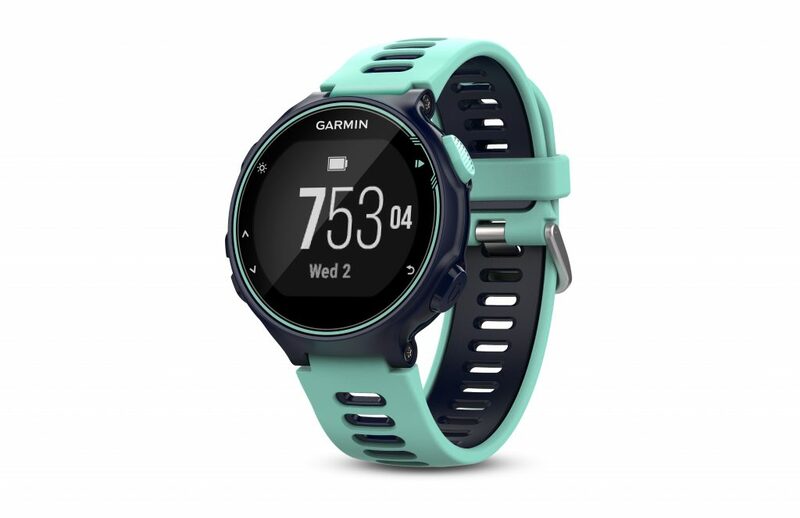 The Garmin Forerunner 735XT is probably the best GPS Multisport watch currently available and if you are a triathlete or even a Try-Athlete, like me, you will love this watch. However, for the majority of users I would instead suggest that the Gamin Forerunner 235 and Vivoactive HR make for cheaper alternatives. In fact, go for the brand new Garmin Foreunner 35 if you are not too bothered about tracking your swimming. 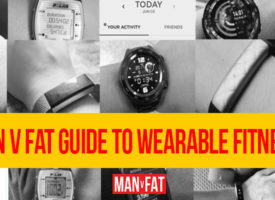 It is waterproof and it deserves a post on its own (Admin get someone to review it) as it looks like a great entry level GPS watch (yes, I get over excited about new Garmin products). 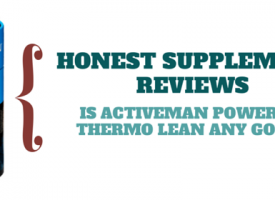 What Diet Gear Should You Buy? 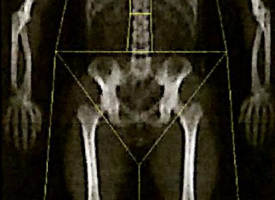 DEXA Scans Arrive In The UK – What Are You Made Of? With the chest strap, it can measure your Functional Threshold Power and Lactate Threshold. Whatever they are! Wtaf? It can guess them, the same way it guesses calories burned. I see no way that this can measure power output (which would give you your FTP*). 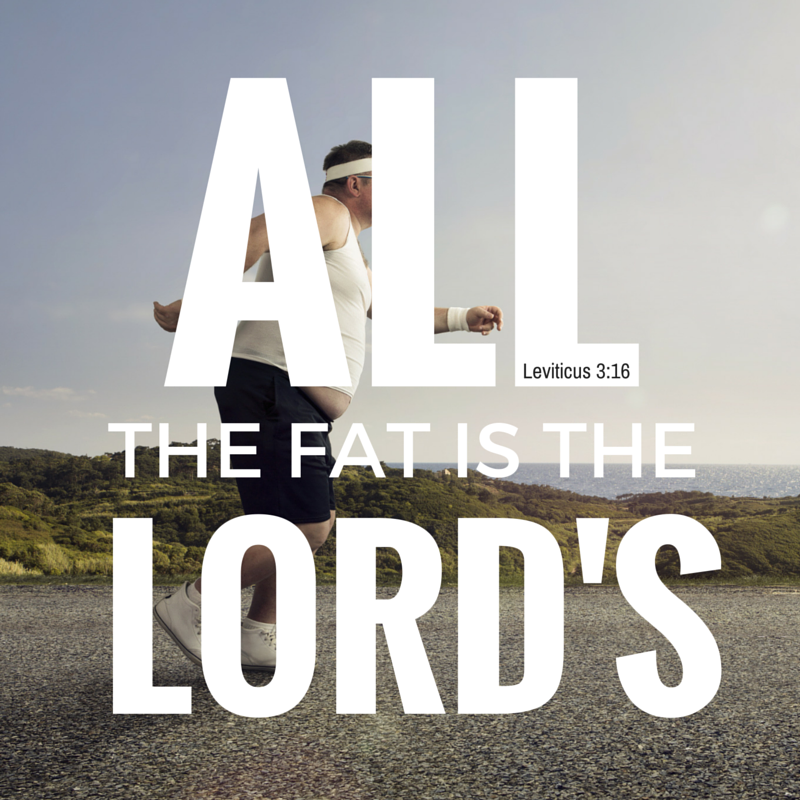 (* the highest power output you can sustain for 60 minutes). It uses heart rate, gps and the last 20 minutes of the ride to calculate it. It will know distance, speed and training zone. Calorie burned measured by heart rate is seemingly quite accurate and for FTP and lactate threshold it uses a chest strap. No idea if that answers your query, @ilpirata You most likely know much more about cycling than I will ever know. Too much money for me. Maybe worth it for people more serious about these things… I have a Fitbit that monitors my heart rate, steps and GPS tracker. That’s all I need ! @StokieDan the 735XT is a fantastic piece of kit, but it IS for triathletes and those looking for more from a gps watch. However, it will soon be eclipsed by the Fenix Chronos. I have loved using it and look forward to using it in my upcoming challenge, which you can read about tomorrow at Man v Fat. The great thing about power - the reason why power has long since taken over from HR and RPE for cycling - is that a watt is a watt is a watt. Hr can be affected by all sorts of things - temperature, hydration, general health, wind, length of activity even. Power is power. If I push 300W on day 1 and 300 on day 2 the work done is exactly the same. If I ride at 162bpm on day 1 and 162bpm on day 2, I’ll likely have done two very different amounts of work. Hr also doesn’t change immediately. You start going faster…your hr will take a few seconds to respond at both ends of the effort. If you’re pushing a certain wattage, it is realtime. It is a wonderful (if pricey) tool and it utterly transforms riders. But you need some fairly hefty tech in order to do so. These things are estimates using the data they have and there is no doubt a reason why the Garmin power meter costs more than my bike, never mind this watch. I am sure that they have made sure that they can back up their claims, but will also have a disclaimer. Much like the Garmin Index scale and its body fat measurement, power measured by this watch can only ever be an estimate. Probably a pretty good one, but an estimate nonetheless. I’ve been using the Microsoft Band 2 and love it. Got it for $175 USD and it has an amazing set of sensors (some of which I’ll admit I don’t use), but mostly I just love its interface and accuracy (see this YouTube video). 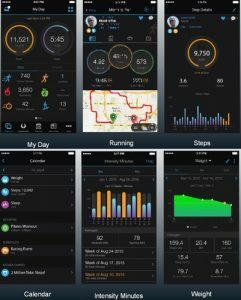 It does have built-in HR and GPS and will map out your rides. Not waterproof unfortunately so it doesn’t track watersports, but then again I don’t do watersports so I don’t care. I track my daily caloric expenditures and have found it to be quite accurate (see my blog article). It has a decent app and online site, but the community/social functions are really weak. I don’t care about that aspect. The battery life isn’t so great either, just a couple of days. I do intend to publish a review on it one of these days. Seems like with these fitness trackers it’s really a matter of preference, what you’re used to and what you’re looking for. I just needed something that had highly accurate HR and calorie tracking capabilities.